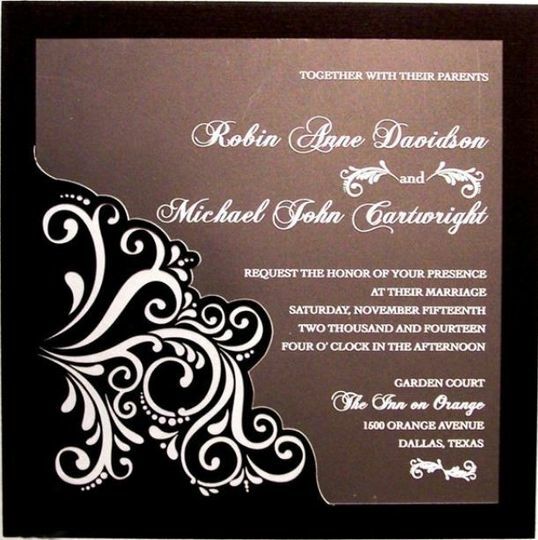 Invitations by Muriel Meiskin, based in Freehold, New Jersey, offers a beautiful selection of custom invitations for your wedding. 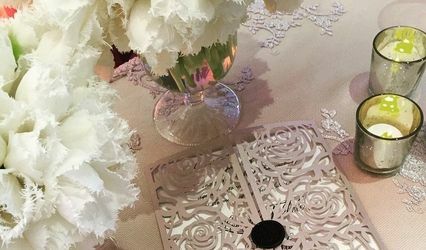 With vast experience in the wedding planning process as well as the intricacies of different ethnicities and cultures, Muriel offers not only priceless advice and a stress-free process, but also the ability to reflect your personalities and heritage in the pieces she designs. 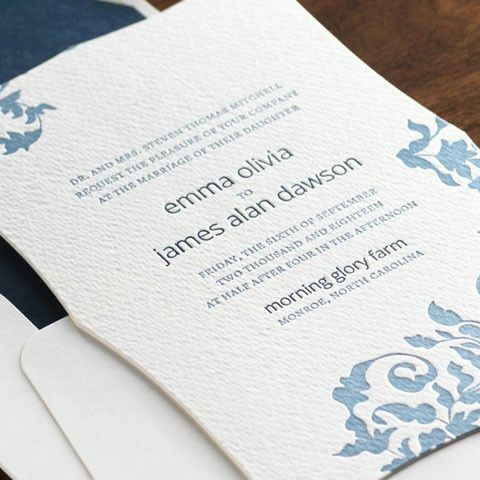 Invitations by Muriel Meiskin can create pieces that are unique to you on a flexible schedule. 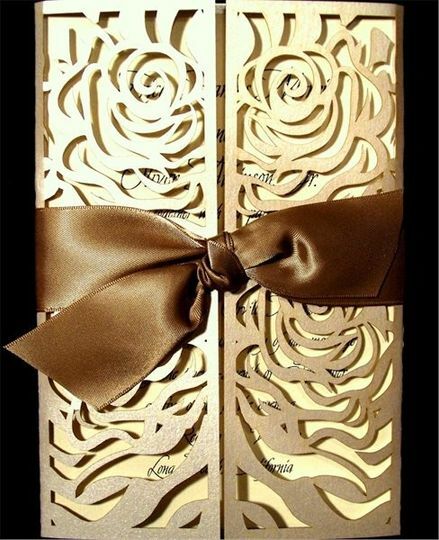 I was very happy with the great job Muriel did at designing my 50th wedding anniversary invitations. Everyone loved them and was very impressed at how classy and smart looking they were. She is very professional and works hard to make her clients satisfied. 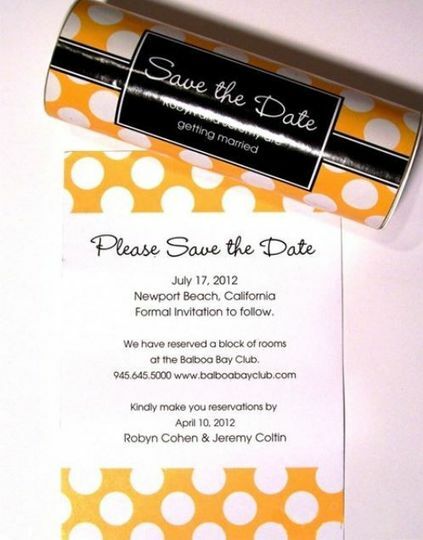 I would highly recommend her services for all your party stationary needs. 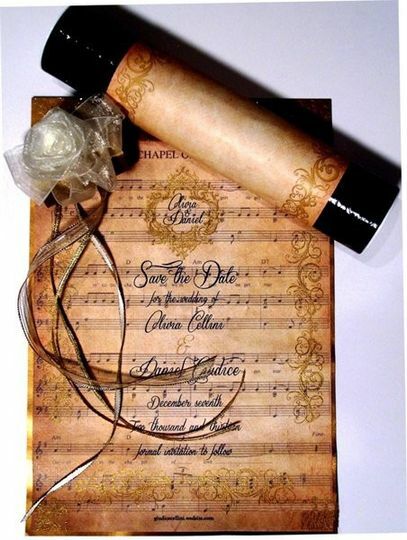 I used Muriel for my engagement invitations! 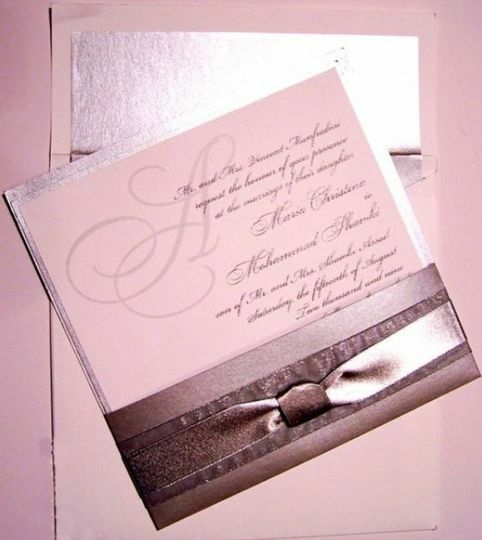 She is so sweet and really helps you through all the steps and makes sending invitations easy peasy! 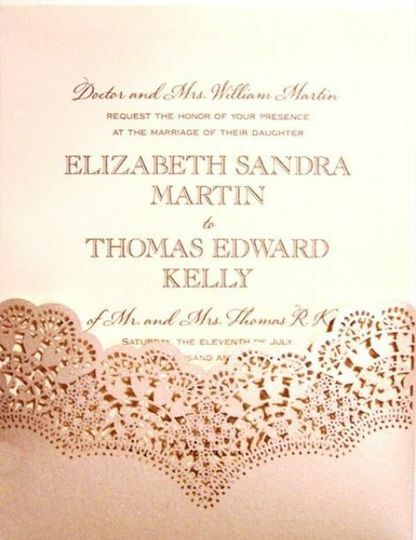 I worked with Muriel for my wedding invitations. From the start, she was very attentive and super helpful. 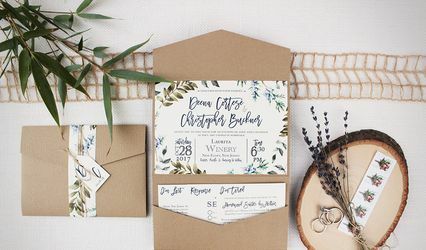 Once we picked out our invitations and they were sent for printing, there were a few hiccups along the way, nothing that was unfixable and Muriel went over the top to make sure the printing company took care of everything. 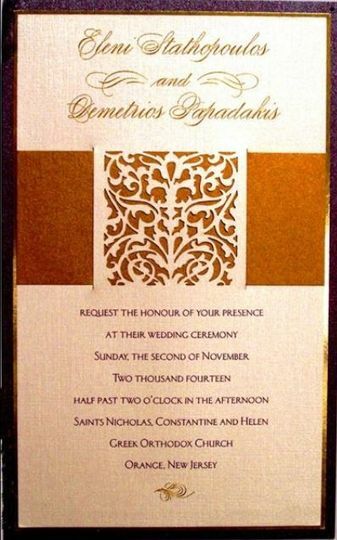 We were on a very tight time schedule with getting the invites printed and send out in the mail. 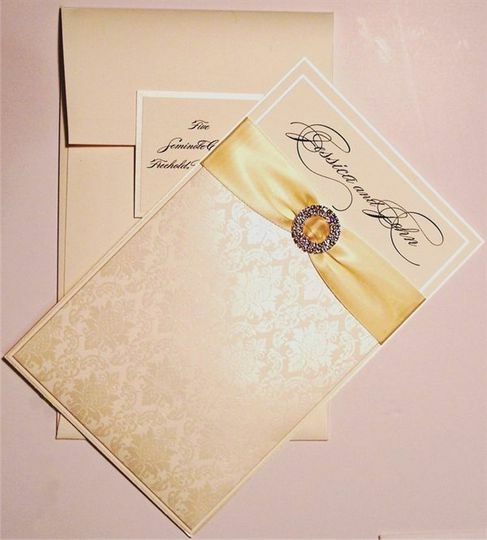 Muriel certainly delivered, the invites were ready to go 5 days prior to when she told us they would be done! 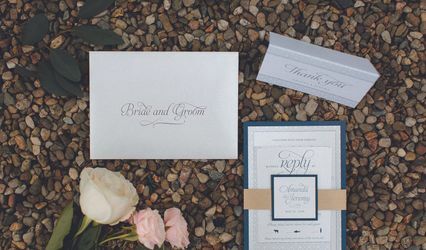 I would definitely recommend her to anyone, she does a wonderful job and is very dedicated to making sure the finished product is exactly how you envisioned it! She made the whole process easy and I knew I could count on her even if something was to go wrong. Will definitely be using her again for other events!